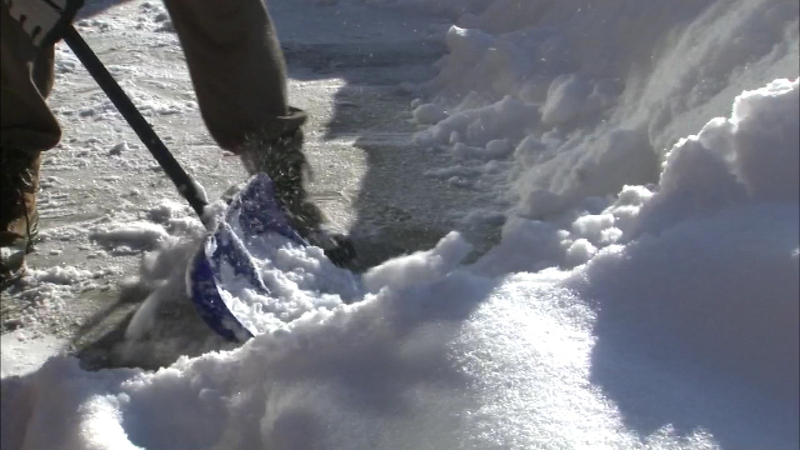 NAPERVILLE, Ill. (WLS) -- Three people died Sunday from snow shoveling related incidents in DuPage County, the coroner said. All three were men in their early 60s who collapsed while shoveling snow at their homes. They each transported to local hospitals, where they were pronounced dead from heart-related issues. The winter storm that dumped up to 20 inches on parts of Chicago and suburbs ranks as one of the top five snow storms in city history. 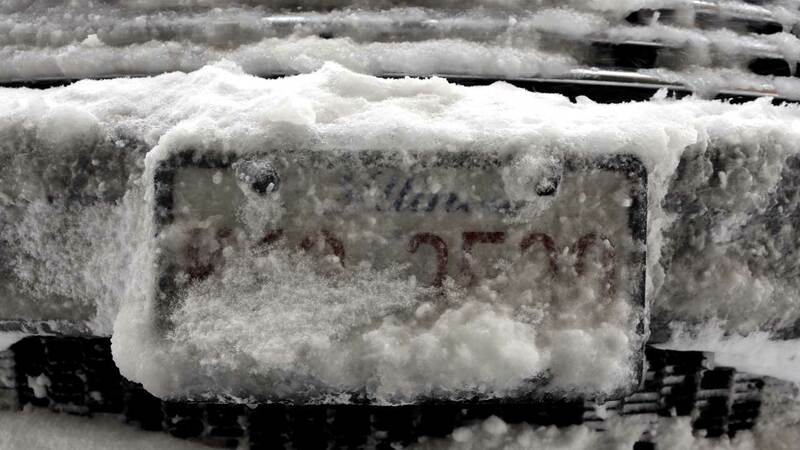 A blizzard dumped more than 19 inches of snow on Chicago on February 2, 2015.